Well-known local fashionista Jenesis Laforcarde is one of the most socially viable stylist, brand consultant in the industry. 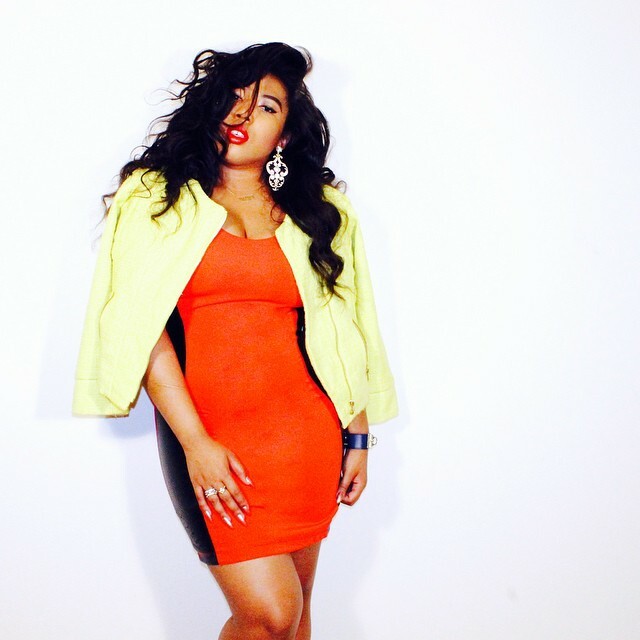 Jenesis Laforcarde has successfully converted emerging talent into the next big thing! Current and former clients include: xoNecole, Amber Rose, Rawyals, Jagger Spacey, Mabella Chic, Jenzi and so much more! Jenesis is a product of an ever changing world growing up as a military child and traveling the world from Europe to Asia. With both her parents in top rankings in the military she has had the best examples growing up and understands the meaning of hard work. With her diverse background creativity comes easy to her she can visualize each client’s needs and transform them into spotlights. Jenesis has scoured moments for editorial campaigns, red carpets, fashion shows including: Style LA Fashion Week, New York Fashion Week, Phoenix Fashion Week, and has been recognized by Phoenix Fashion Week as one of the Top 5 Stylist in Phoenix. Editorals such as Fashion Faces, Keel Magazine, College Times, Phoenix New Times, Initial Magazine to name a few. Jenesis stands for woman empowerment which led her to create her own brand Woman’s Touch Apparel and with her passion to give back to the community she co-founded Brave Wings Fashion Show an annual show that supports a local non-profit organization. Jenesis is a self-made entrepreneur who continues to create new trends, and work with some of the industry’s most influencers.